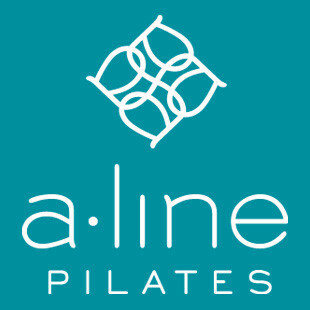 Start taking classes at Aline Pilates and other studios! A•line’s unique class curriculum serves both the expectant mother and the post-natal mother. It provides careful and effective exercises to help you strengthen your pelvic floor and prepare your body for the stress of labor and recover in its aftermath. We get you moving carefully and comfortably, focusing on pelvic floor exercises in preparation for childbirth and provide a set of exercises to do on a daily basis to prevent injury and alleviate discomfort. You’ll be bouncing back into shape post-baby! There are no upcoming “Pre/Post Natal Tower” classes on this day. Aline has a bathroom for changing and a place to store personal items. Water and Eucalyptus towels provided. We have a strict pre natal policy. Please make sure you read this policy if you are pregnant. wonderful teacher, personal attention for every student. Claire is absolute delight. She guides you through a great work out focused on your exact pregnancy related needs. At the same time, she creates a supportive environment for moms to be. Couldn’t recommend more. Lindsay is an amazing instructor who puts together a workout to specifically challenge the students there. Makes me want to take more Pilates. LOVED Claire! !This class is the best. Highly recommend!! Love Janes class! Feeling sore today in the perfect way! Love this class! A foot massage at the end?? Yes please. My absolute favorite class! Lindsay is a gem! Lindsay was in touch with the class needs, and had a great attitude. I will be back.